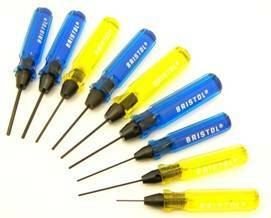 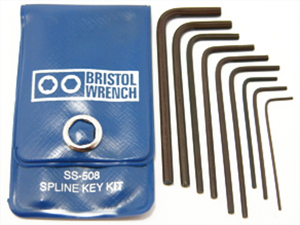 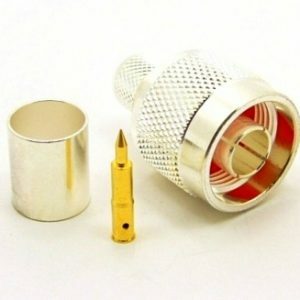 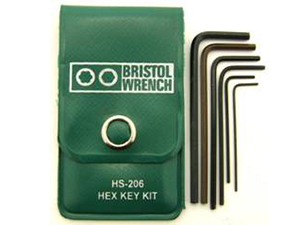 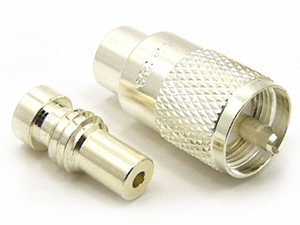 Stop your cable end connectors from being as easily crushed between uses by always threading in one of these solid brass threaded caps. 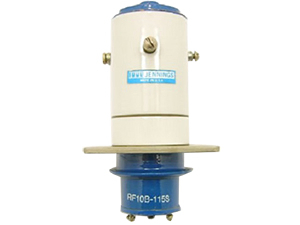 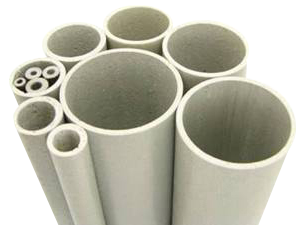 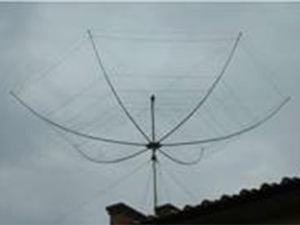 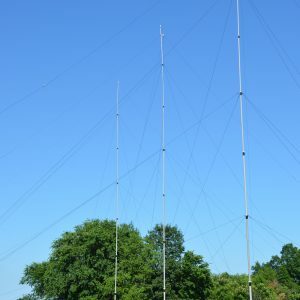 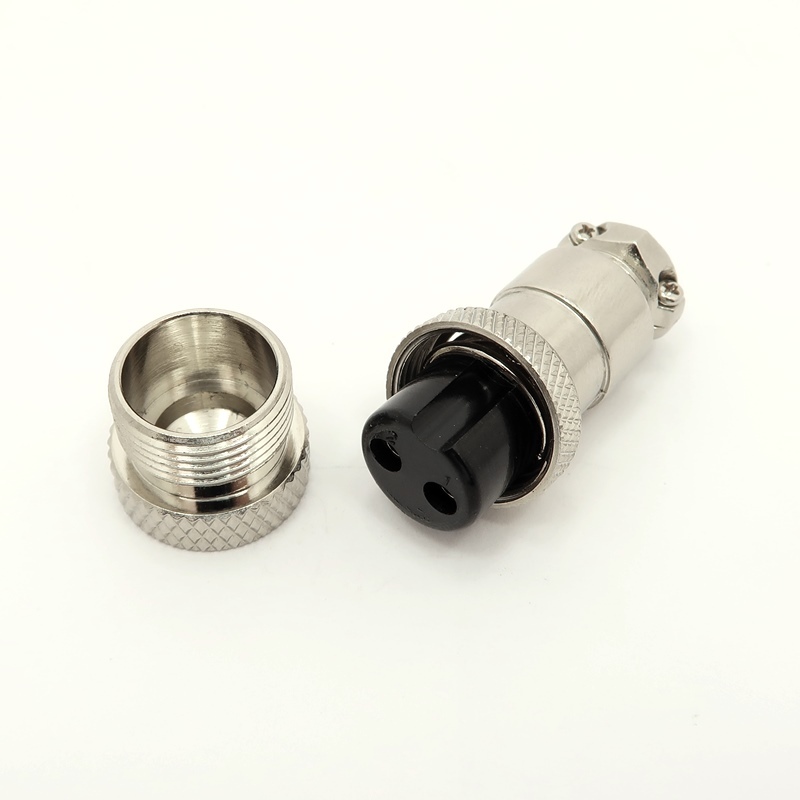 This Male Protective Cap is one of several thousand RF products available from Max-Gain Systems, Inc. 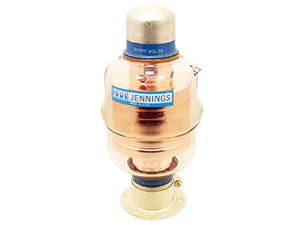 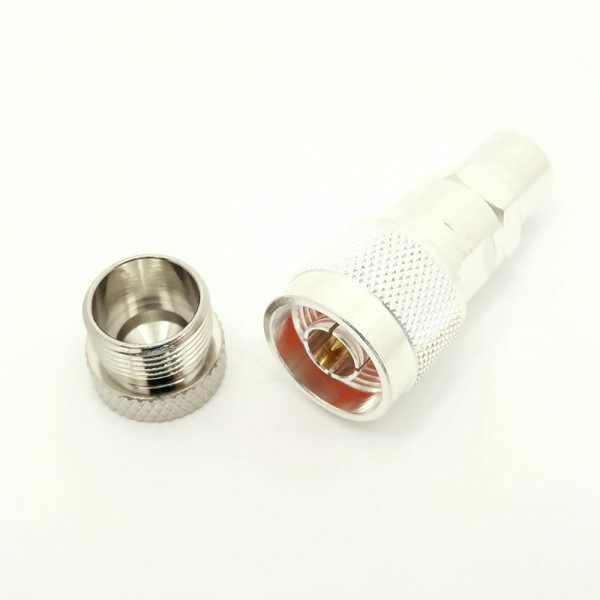 This cap is made from a Solid Brass body that is precision machined and plated with Nickle for superior performance and value. 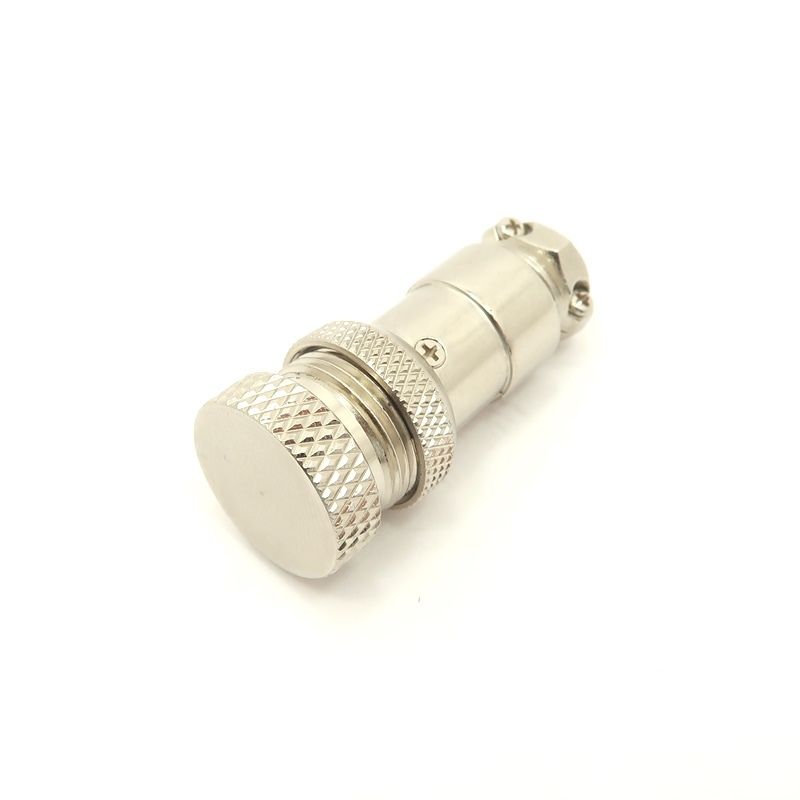 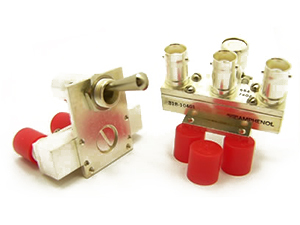 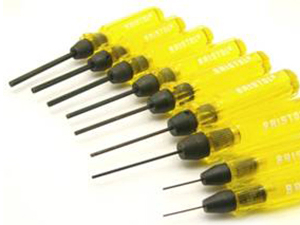 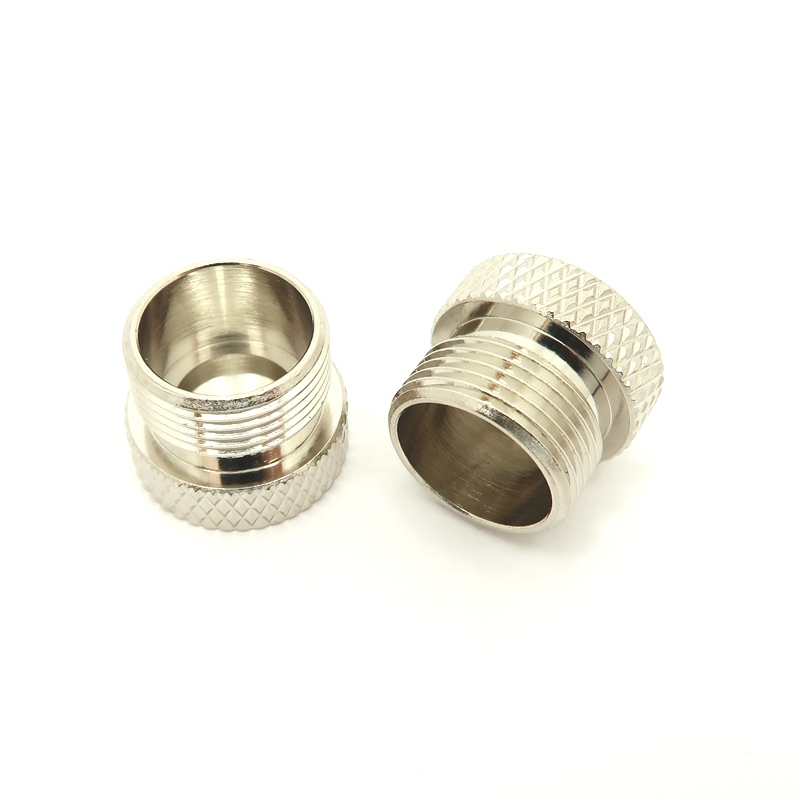 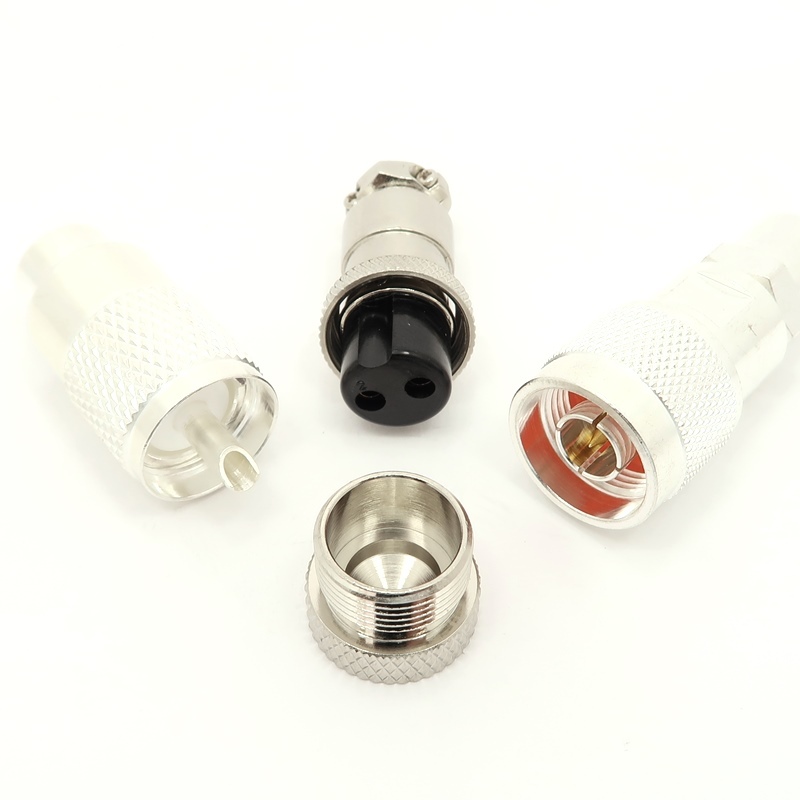 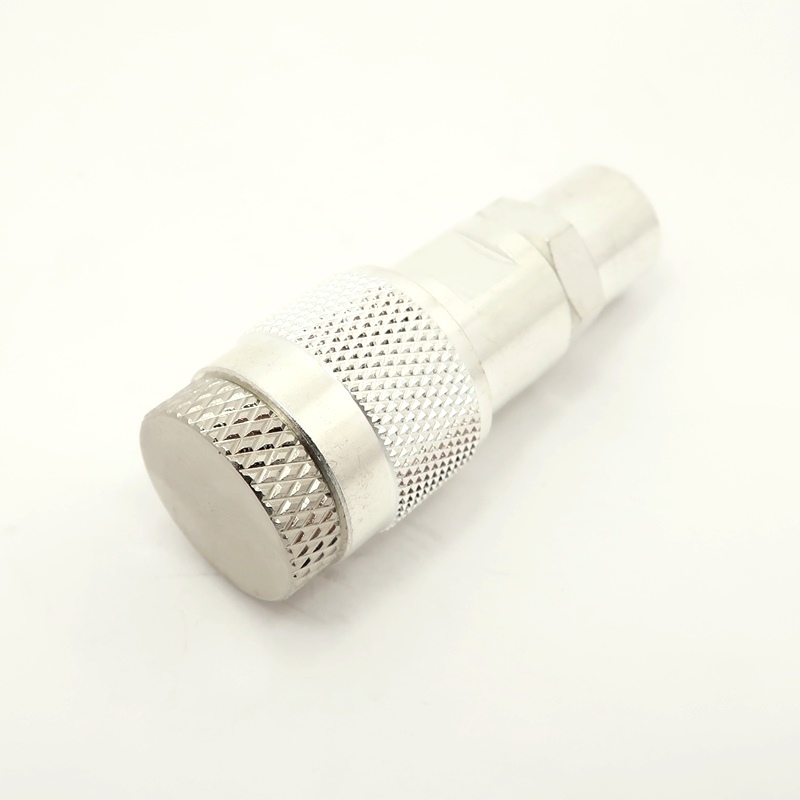 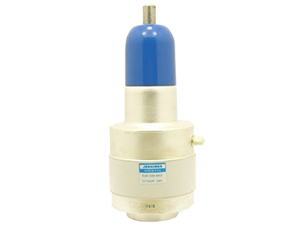 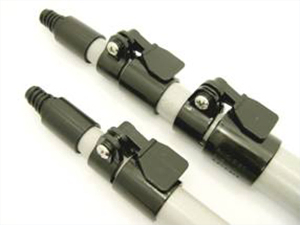 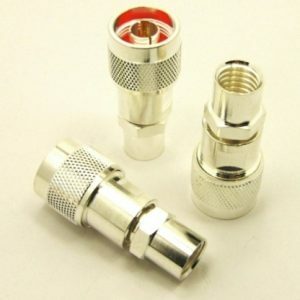 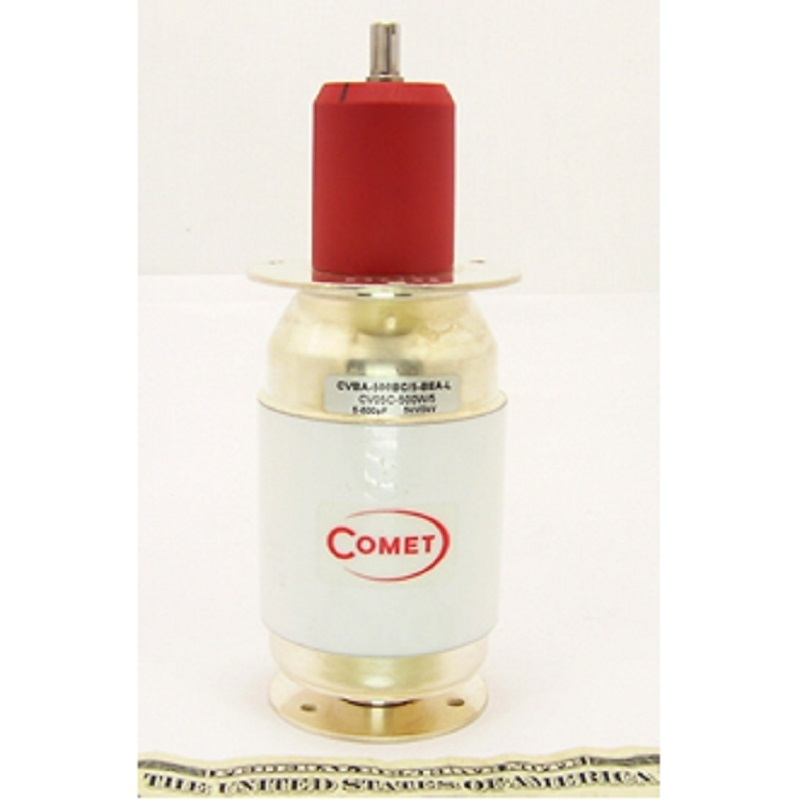 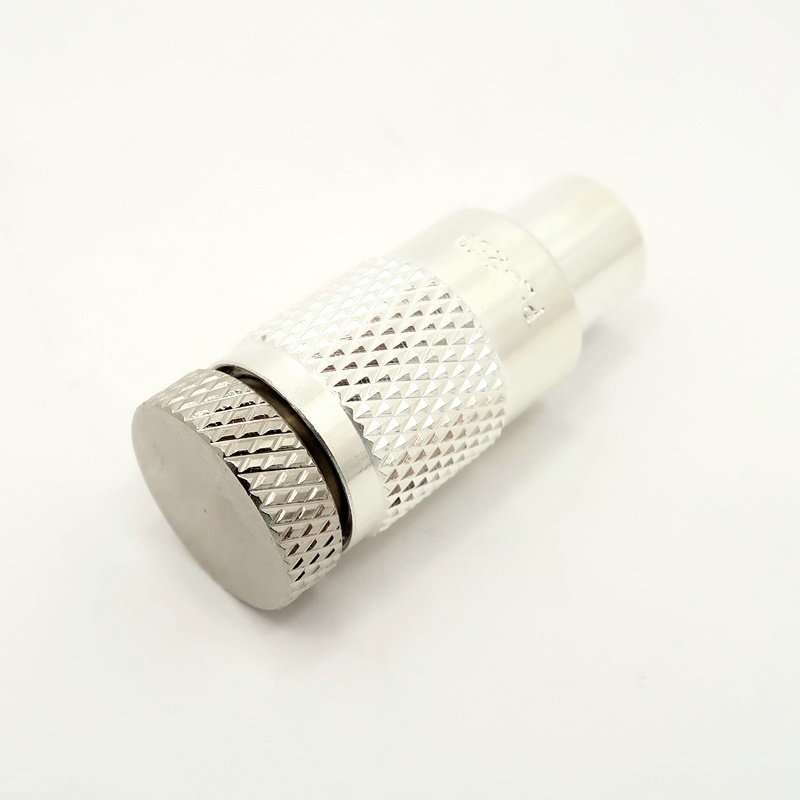 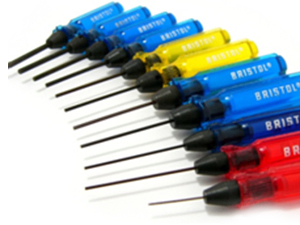 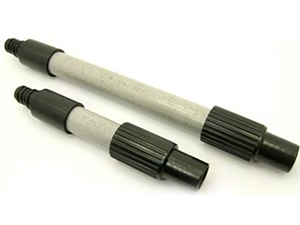 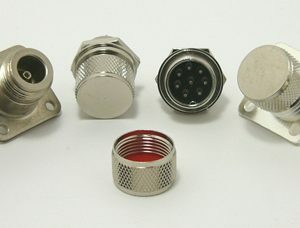 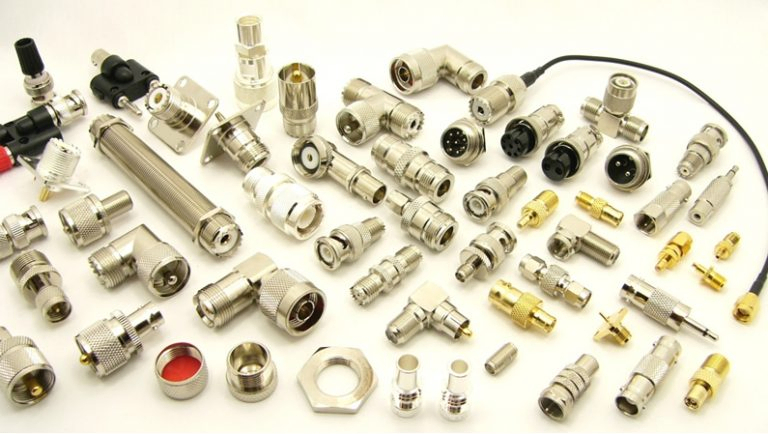 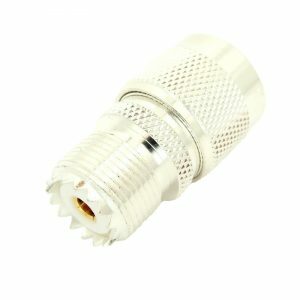 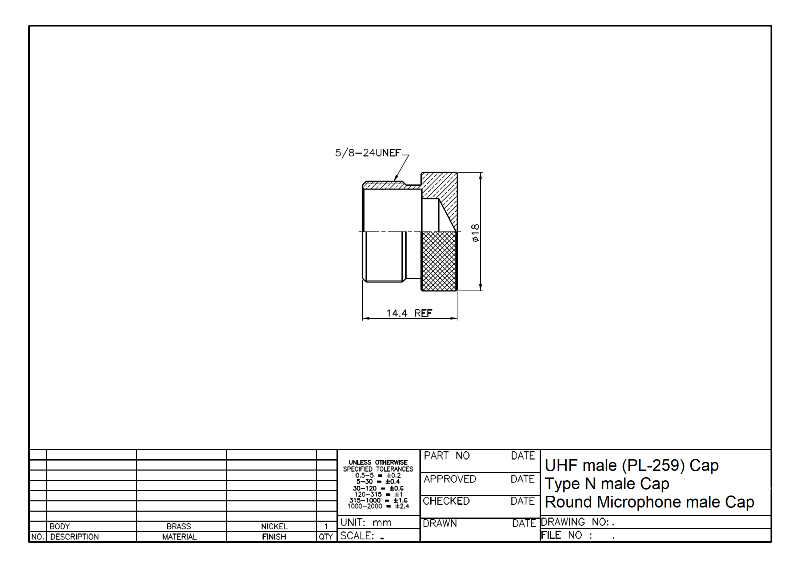 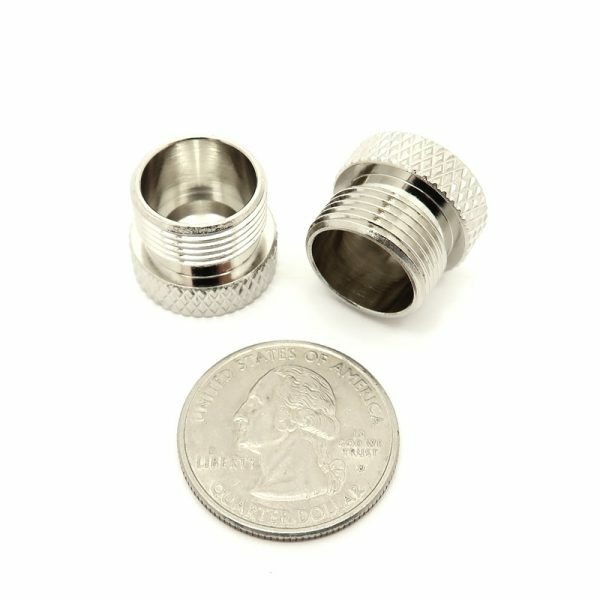 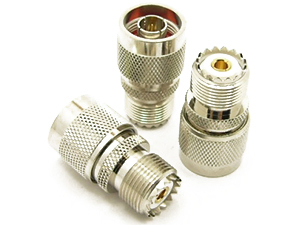 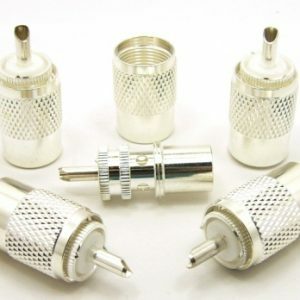 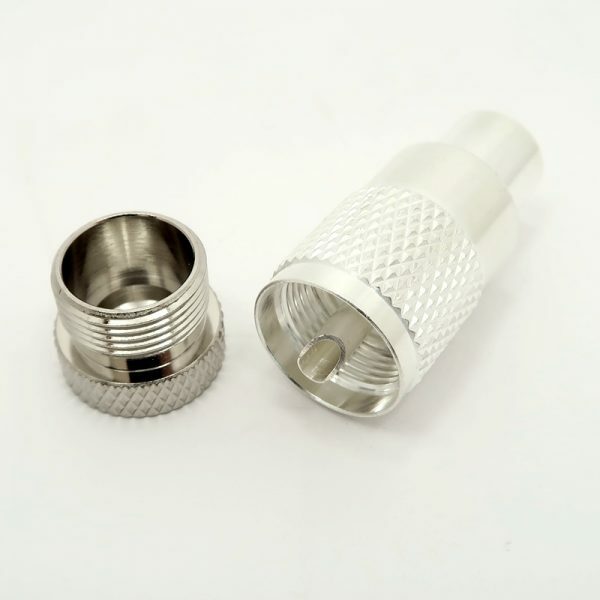 This protective cap is designed to UHF male (PL-259 style) connectors, N male (Type N) connectors, AND round multi-pin microphone connectors. 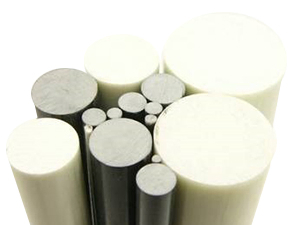 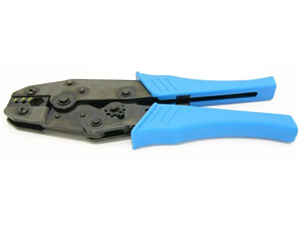 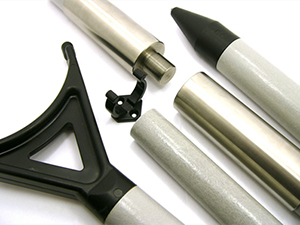 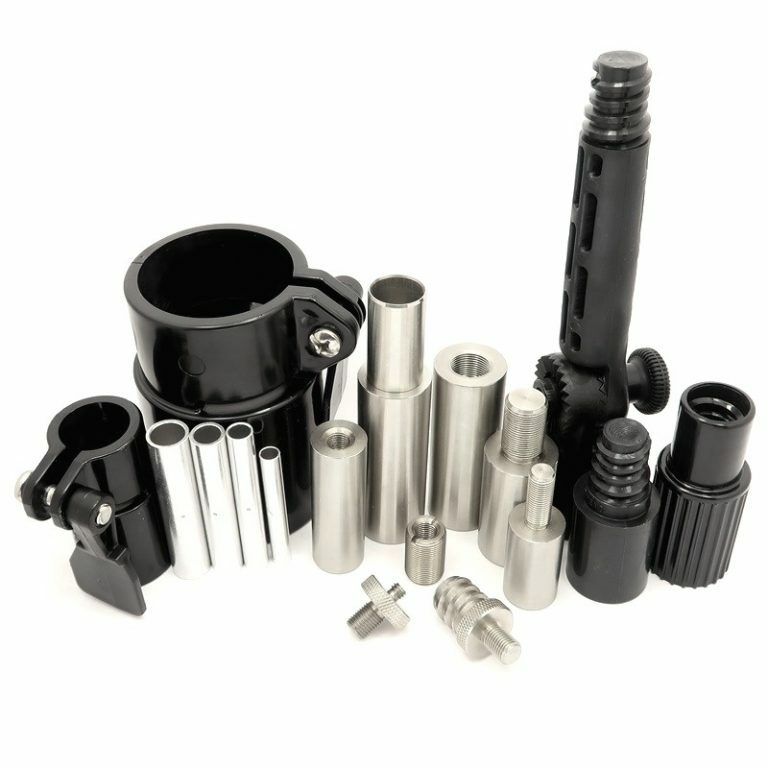 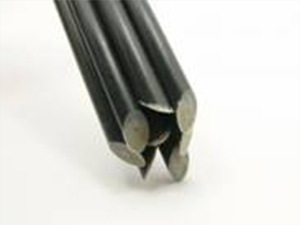 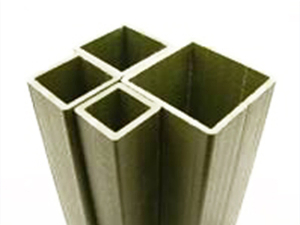 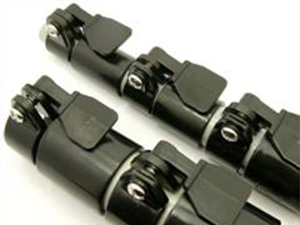 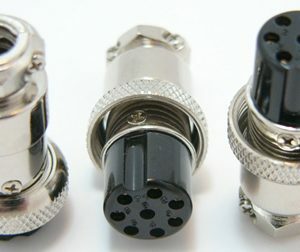 We specifically designed these to fit all three types of connectors.